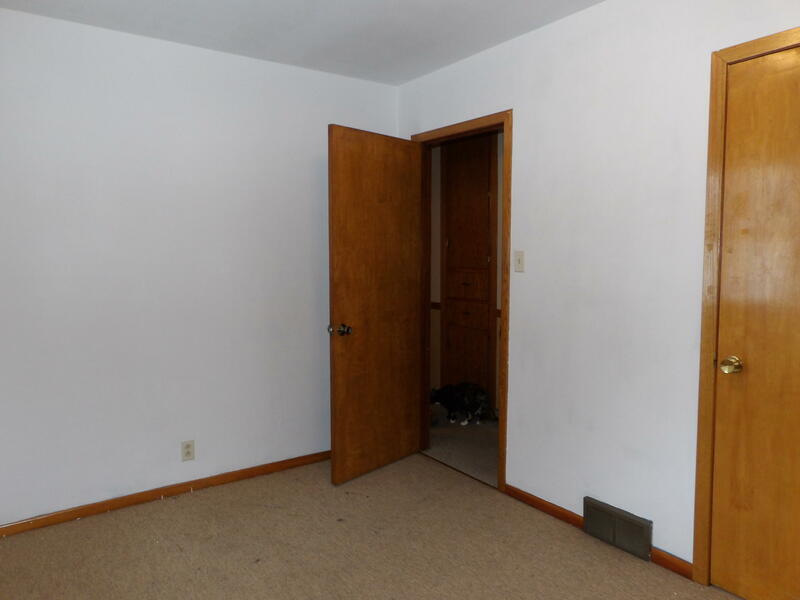 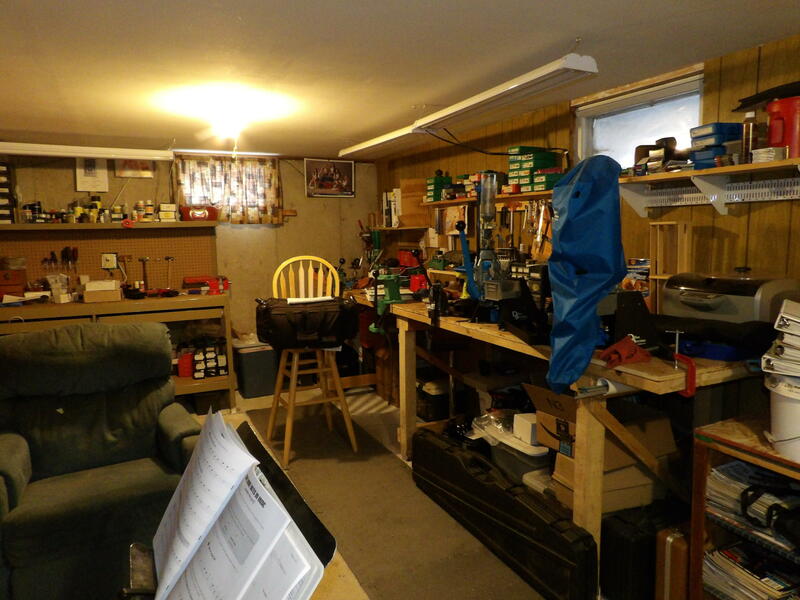 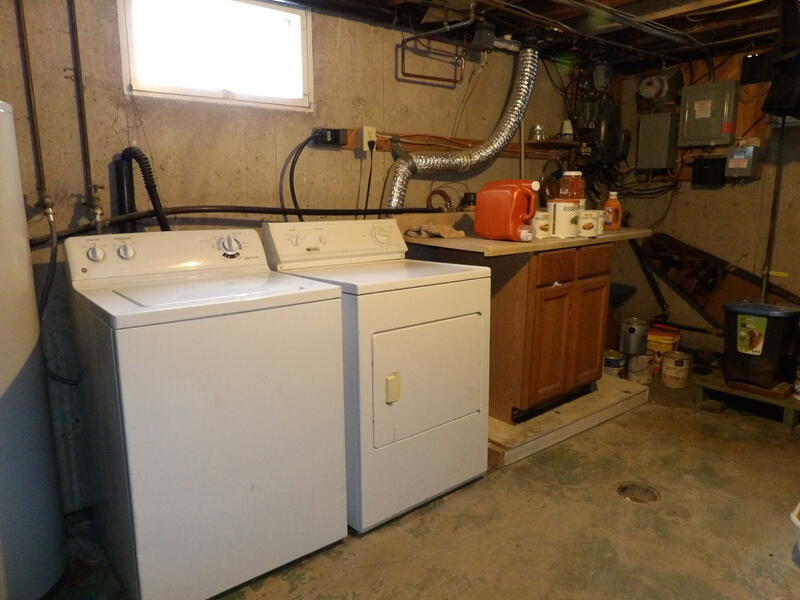 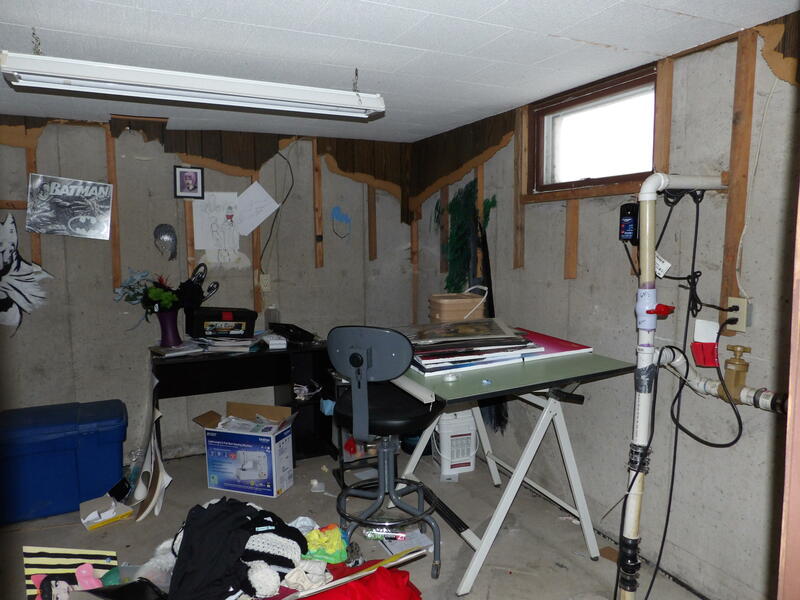 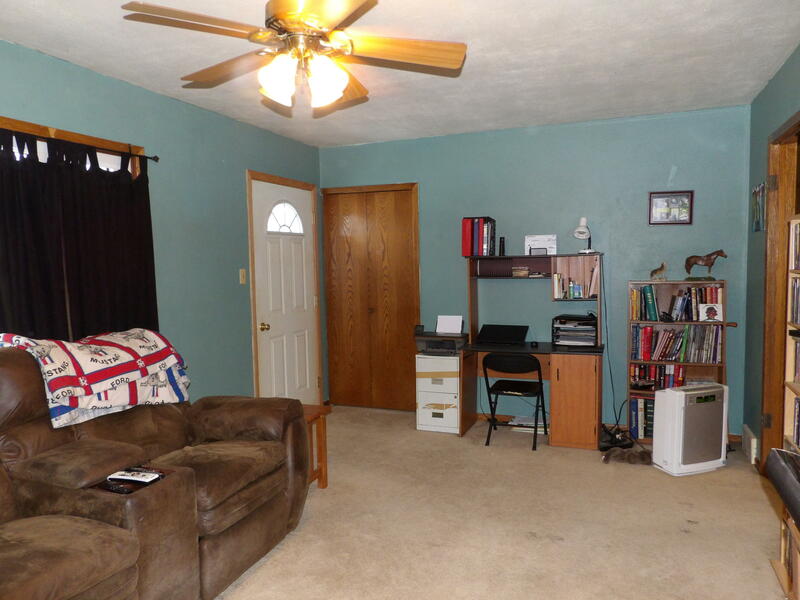 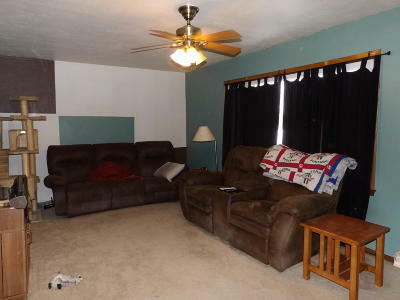 Garage and shop space are in abundance in this property! 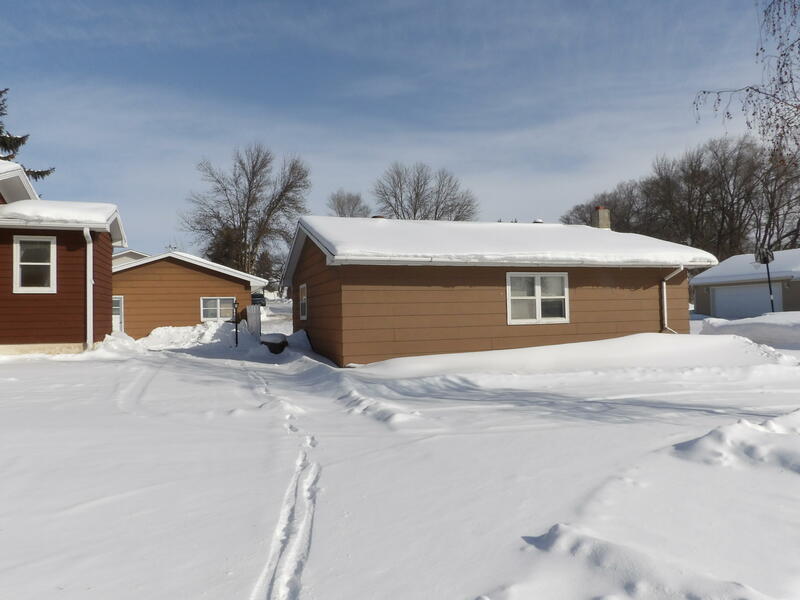 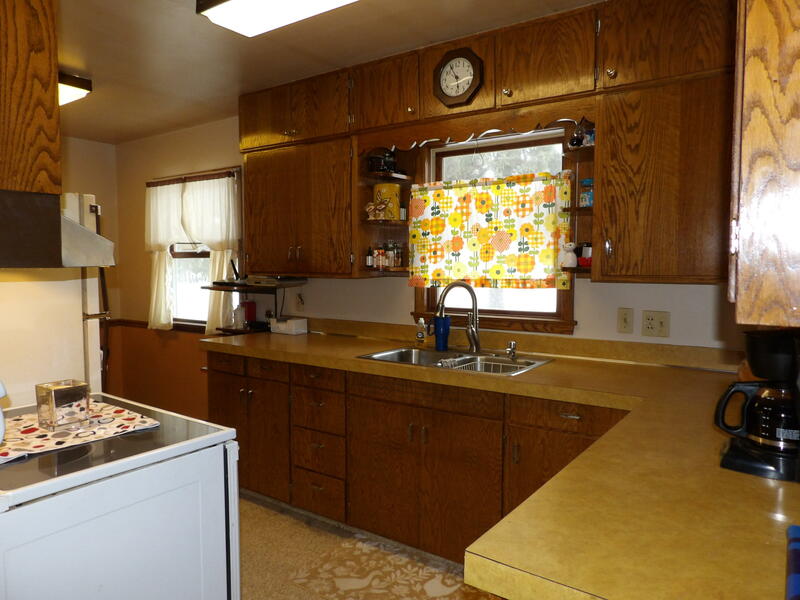 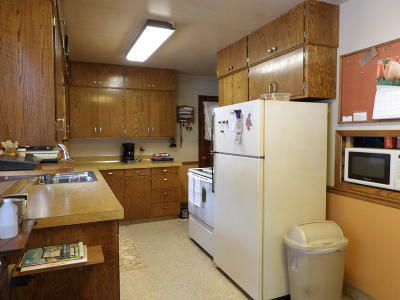 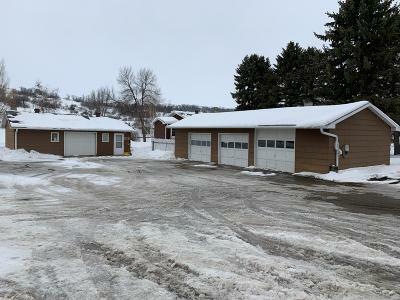 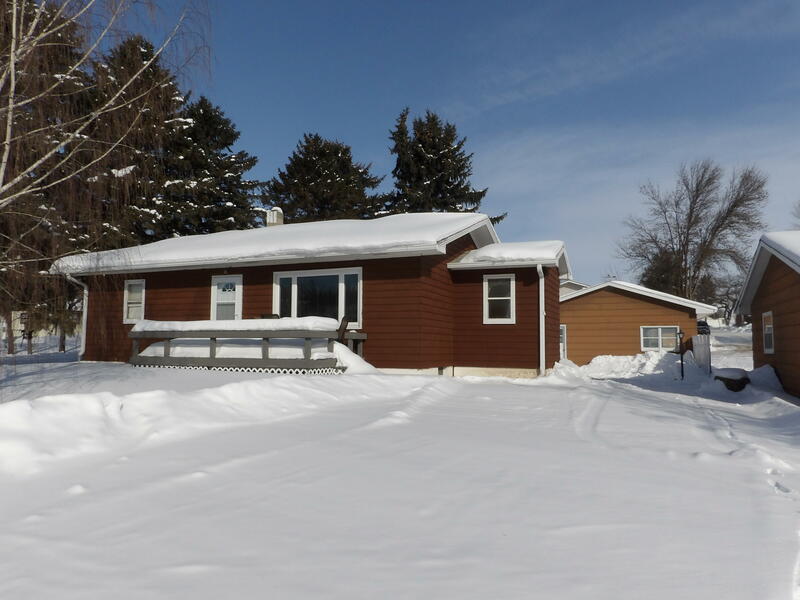 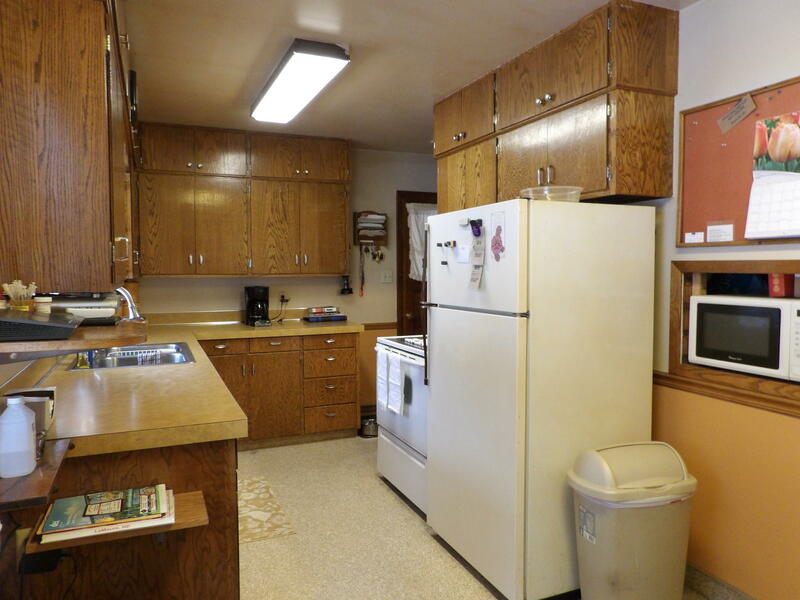 This 2-bedroom, 1 bath home includes a detached 3-stall garage and a separate detached 32' x 24' heated and insulated shop. 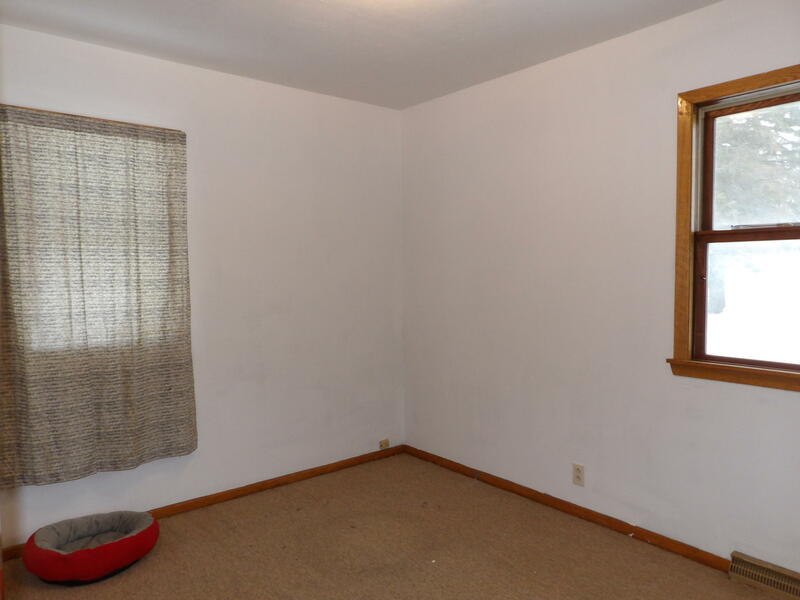 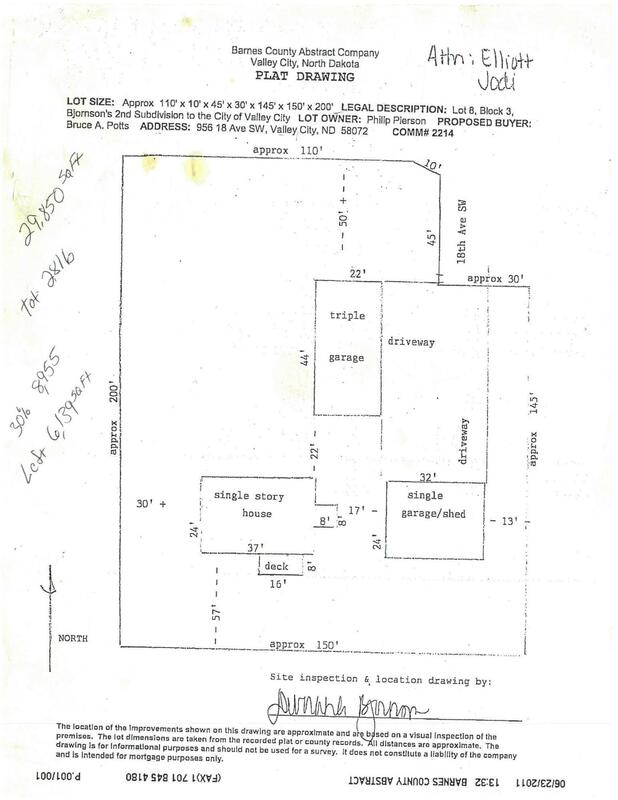 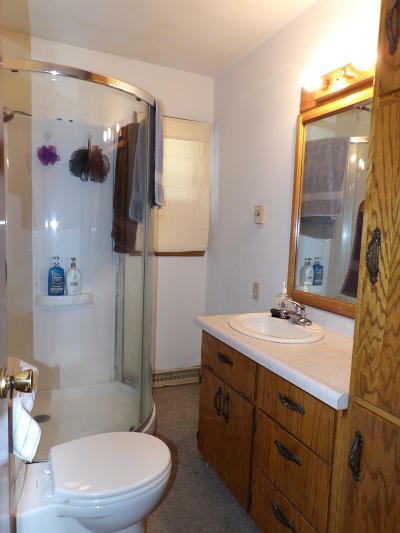 Large lot on a quiet cul-de-sac offers room to garden and enjoy the outdoors. 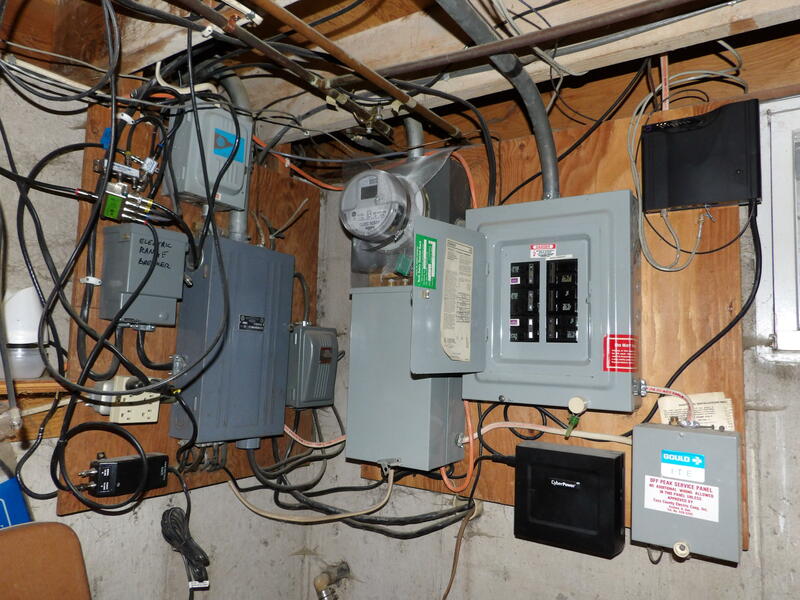 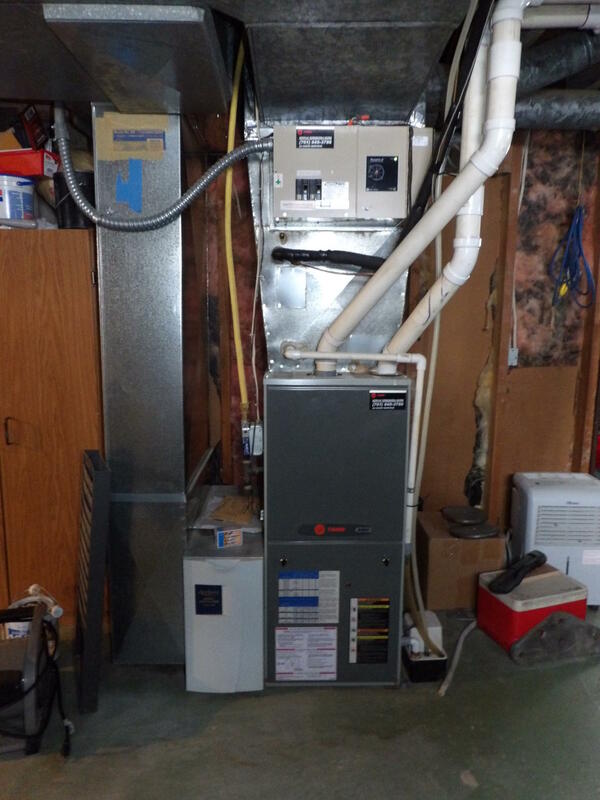 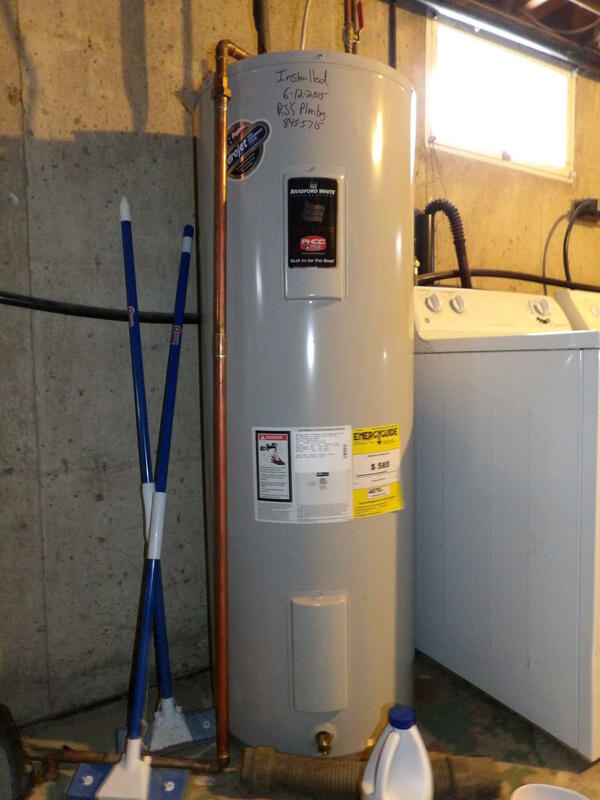 Central air and natural gas furnace with off-peak electric. 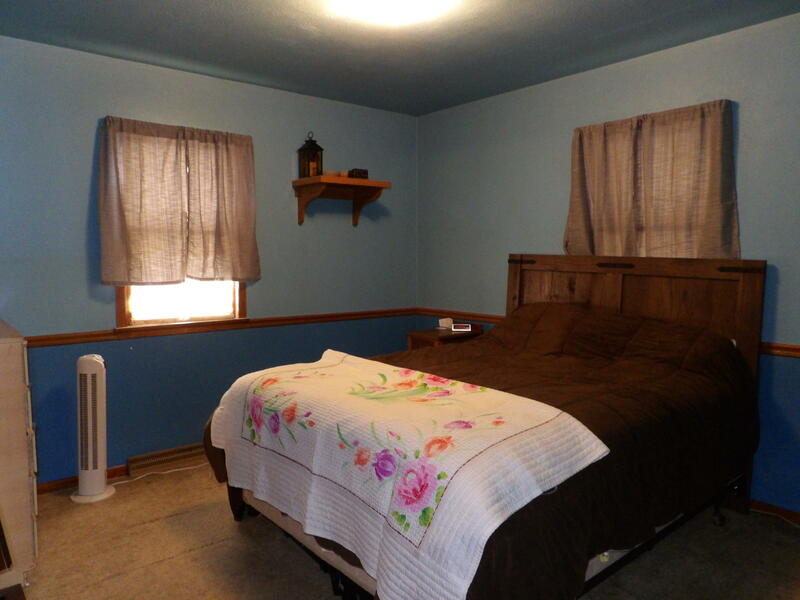 Call today to tour!